Its been awhile since we heard his voice, but we'll take quality over quantity any day. And that's what SeVen1's been doing, perfecting his album "Atonement II", and teaming up with Dion Jetson for a collaborative effort. Today we get new track from SeVen1, putting his perception up against your perception while never claiming to have all the answers. 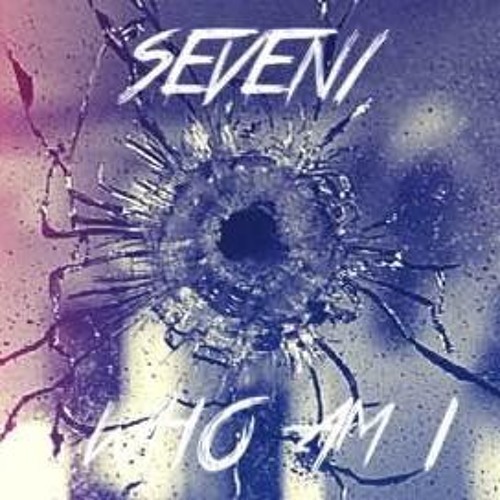 "Who Am I" holds a soulful sample, that brings more life to the lyrics presented, as we get to know Seven through his experiences in a journey called life.